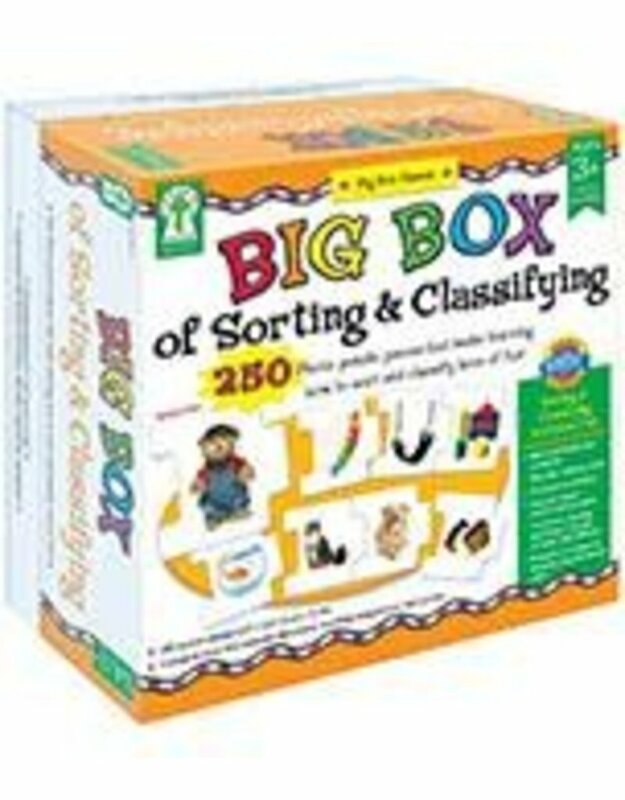 Build mathematical concepts, develop thinking skills, increase vocabulary, improve visual discrimination skills, teach the reading-readiness concept of same and different, and present strategies to develop organizational skills! It includes 248 photo puzzle pieces (approx. 2" x 2") and a 4-page booklet with directions, teaching suggestions, and games. As an added bonus, you can add your own drawings on two write-on/wipe-off blank puzzle pieces! Key Education products are intended to engage and educate young and special learners, as well as assist teachers in building a strong and developmentally appropriate curriculum for these children. The product line—comprised of teacher/parent resource books, photographic learning cards, and other activity- and game-oriented materials—is designed to assist in Unlocking the Potential in Every Child.